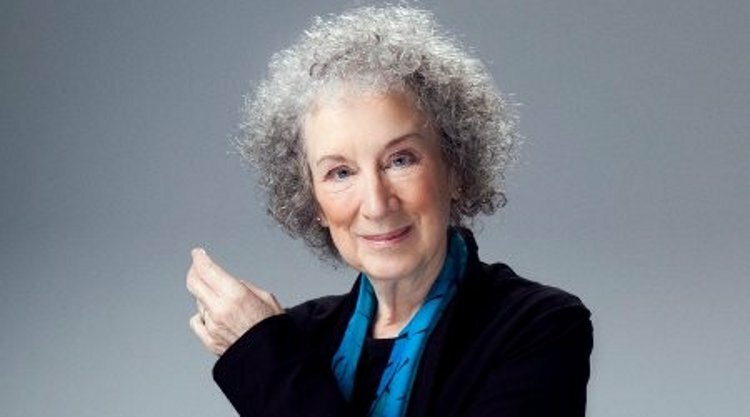 Following the stunning success of the Maddaddam trilogy, we are delighted to welcome back the illustrious Margaret Atwood to celebrate the publication of her new book, Stone Mattress, and the paperback release of Maddaddam. The nine short stories that comprise Stone Mattress are a journey into Atwood’s brilliant yet subversive imagination, and the cast of these stories are just as unpredictable as the mind that created them: a widowed fantasy writer visited by the voice of her late husband; a woman mistaken for a vampire; an elderly lady who must come to terms with the little people she keeps seeing; these are just a few of the startling characters to take the stage. As ever, Atwood’s masterful prose defies categorisation in this concoction of dark and playful tales. Join us for the opportunity to experience her signature wit, charisma and inimitable intellect in what is sure to be a thrilling evening.